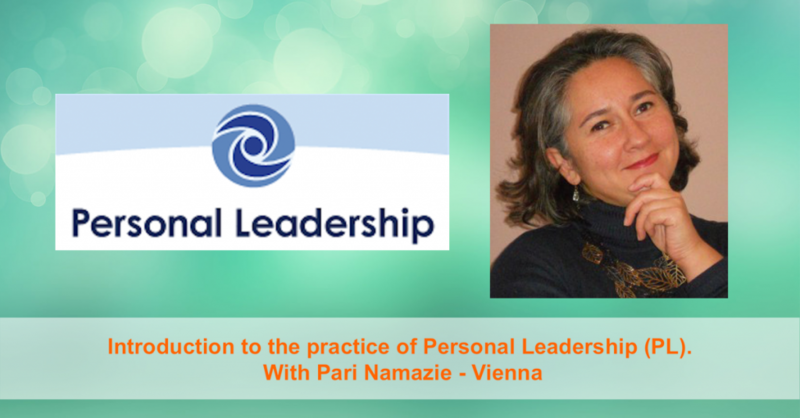 TN20: Introduction to Personal Leadership (PL) with Pari Namazie, Vienna. I often say that one of the main purposes of Tandem Nomads is to help expat partners take the leadership of their lives. 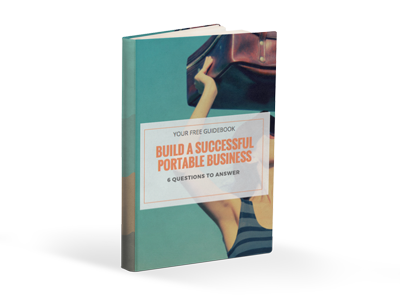 Today, I want to introduce to you one of the very specific and practical ways to do it. It is called Personal Leadership or PL. When my friend Pari introduced me for the first time to Personal Leadership through a workshop, I totally fell in love with its principals as I believe that they could help anybody in this world be happier and reach his or her goal. If I tried to use my own words to define what is PL, I would say that it is a personal development technique, a management tool, a life style practice, a mindset and even a whole philosophy with very concrete exercises and methods to help individuals and even managers solve very practical but also emotional difficulties. I brought to you today my very dear friend Pari Namazi to tell you more precisely about how you can use PL to turn your challenges into great opportunities! Pari Namazie comes from Iran, she lives in Austria and has over 20 years of experience in HR and intercultural management. She is the managing partner of a business consulting company called Atieh International that provides expertise for companies who want to develop their business in the MENA region. Pari is also the co-founder of the NGO Simorgh, which purpose is to foster the friendship and cultural exchange between Europe and Iran. And last but not least, Pari is a speaker and a trainer, she actually teaches the principals of Personal Leadership to those who want to take the leadership of their lives! Personal Leadership, a world of difference by Barbara F. Schaetti, Sheila J. Ramsey and Gordon C. Watanabe.